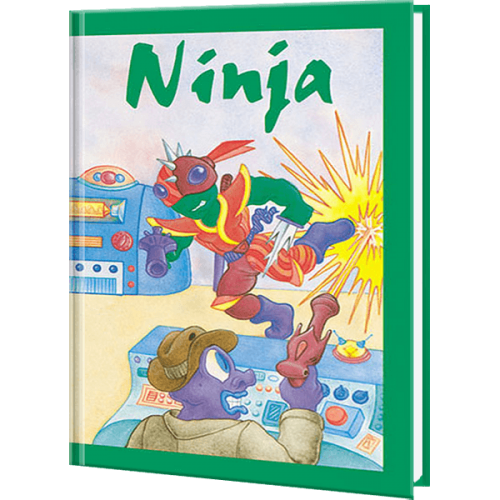 Action Packed Ninja Books For Kids Inspire Them To Spring Into Action! Aliens have invaded earth! It's up to your child to join forces with the Ninja to save our planet from destruction and capture the evil Alien spy.